Strategy does not imply just being competitive, it also implies building sustainable partnerships. 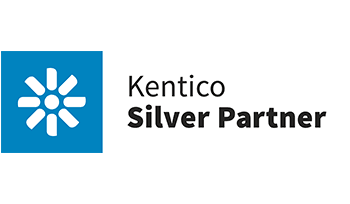 Kentiko is a simple to use CMS framework which can be easily customized into a beautiful website. This platform can be programmed in accordance with our client’s desires and adapted to be an e-commerce or even a presentation website with an intuitive back-end. 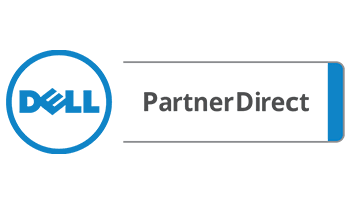 Being a Dell Direct Partner means that we are certified to offer consultancy to our clients so they can make the right decisions when expanding their business or developing a new one. 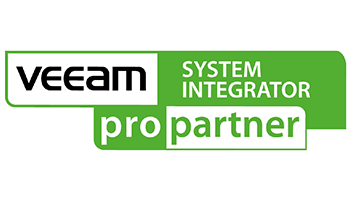 We were delighted to become a Veeam Partner, which meant that we had fulfilled a set of thorough standards in our industry. Since then, we have continued to study on Veeam’s platform, receiving in depth insights in marketing trends and how to transfer this knowledge to our clients.